I found a fun fragrant product. 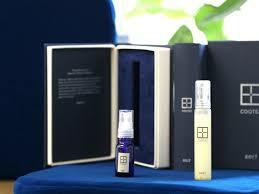 There are many fragrant products, but there is no bad smell product anywhere until now. This product is the scent of the National Railways. This fragrance reproduces the "smell" in the car, which is reminiscent of the cars of the JNR era. 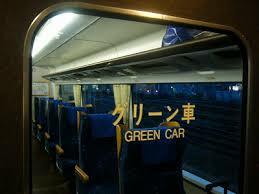 It is said that it is a common smell from commuter train to blue train and if you smell it, it is like "being in a train." What is it like? If you smell this scent, it feels like you are in the train.